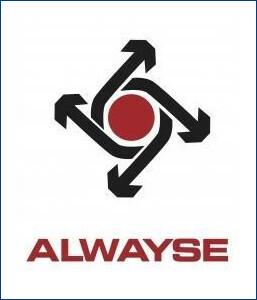 As an unparalleled manufacturer, distributor, importer and trader of gear components, we are also Distributors for Alwayse Engineering Ltd., U. K. make Ball Transfer Units. The products offered by us find wide applications in mechanical, automotive and electrical industry for fastening. Moreover, the equipment is manufactured using superior-quality metal, alloys and components and progressive techniques in accordance with industry standards. According to specific requirements, we can deliver the units accordingly.